Handicap Server supports a large number of browser but it seems that there are some problems regarding Internet Explorer. If you are using a version of Internet Explorer smaller than 11 you won't be able to use our site. To continue using our product we strongly recommend you to switch to another browser like Google Chrome or Firefox, especially if you are using our new feature Competitions or to update Internet Explorer to the latest version. 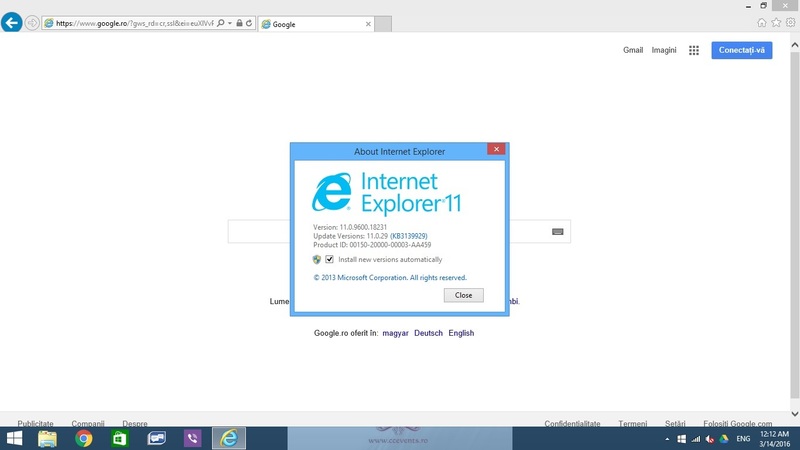 To update your Internet Explorer we created a small tutorial to show you how to do that. 1. 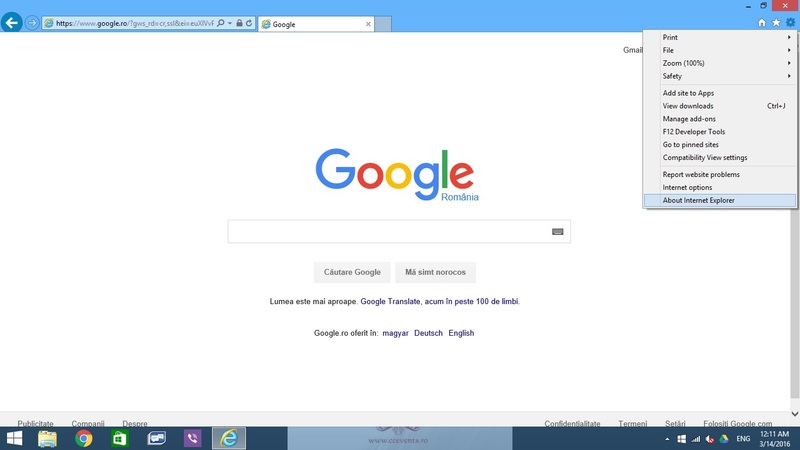 Click the gear-wheel icon located in the top right of the browser window and select About Internet Explorer. 2. Click Install new versions automatically then Close and restart your browser.